If you are one of the many Sunset Beach homeowners looking for a professional contractor who can provide you with the high quality roofing services you need to keep your home protected, you have come to the right place. Here at The Roof Maker, our team of highly skilled Sunset Beach roofing contractors have been providing local home and business owners with the exceptional roofing services they need for over twenty years, and we are only just getting started. Are you looking for a professional Sunset Beach roofing contractor who can provide you with the quality roofing services you need for your home? If so, give our team of professionals a call today and let us show you the kind of quality service that has helped to make us one of the most trusted names in roofing services throughout the local area. Here at The Roof Maker, our team of professional Sunset Beach roofing contractors have the skill, training, and experience necessary to provide you with the solutions to all of your roofing service needs, no matter how simple or complex they might be. We offer a comprehensive line of quality roofing services, including roofing repairs, maintenance, and even roofing replacements. If you have any questions about our full line of high quality roofing services, or if you would like to schedule an appointment for consultation, give us a call today. Our team of experts are standing by and always ready to help. As the first line of defense your home has against the elements, it is important to ensure that your roof gets the care it needs to stay in the best shape possible, and that means getting your roof prompt repairs anytime damage occurs, no matter how small or insignificant it might be. Roofing damage can easily start to worsen and spread to other areas of your home the longer it is left unresolved, and before you know it, what might have been a fairly small issue could easily transform into something much more complex and expensive to resolve. Don't take chances with your roof. 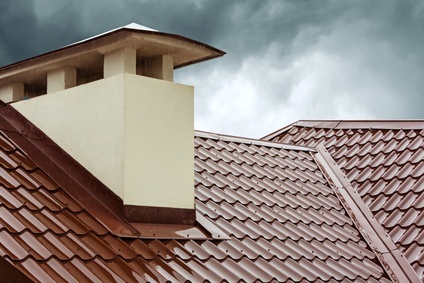 Let our team of professionals provide you with the roofing repairs you need, right when you need them.